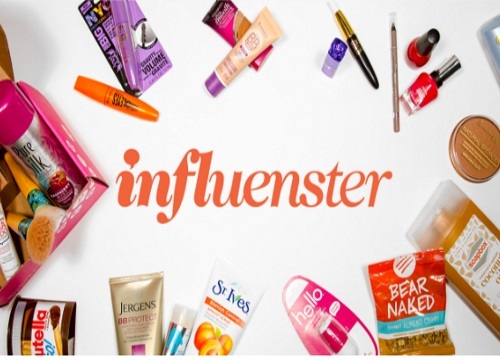 Check your emails Influenster members! I got an email about a Skincare Voxbox pre-survey today! Follow the link in your email to complete the survey to see if you qualify for a Voxbox. If you're interested in receiving the next VoxBox, you must complete this survey by this Friday, August 5 at 12pm ET. If you aren't an Influenster member yet, please check out the link below to sign up! Click here to join Influenster.